A Parents Guide; What is Phonics? Education is filled with jargon that, as a parent and sometimes as a teacher, can be confusing and hard to understand. When it comes to children learning how to read, phonics is a term you will hear a lot. But what is phonics and how is it used in the classroom? 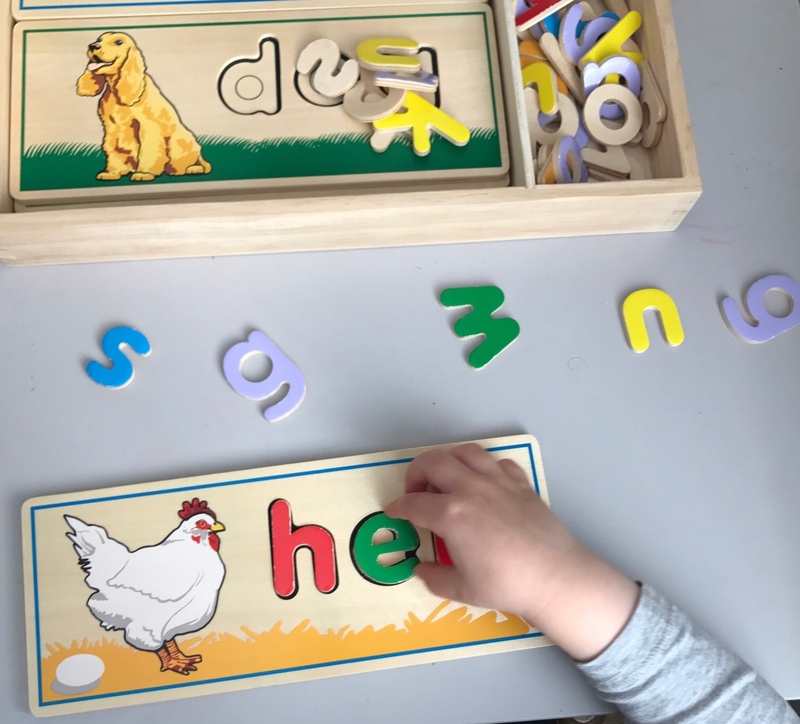 In this post I’ll try and unravel the mystery of phonics; its associated terms, how it is taught and used, and what you can do to help support your child in their learning. Phonemes are sounds, there are 44 sounds, made from single, double or triple letters. Segmenting the way you sound out a word to be able to write all the words. Read each word individually. Blending the way you put sounds together. The sounds blend to make a word when you are reading. Grapheme the way the sound looks, so how it is written down. Digraph are two letters put together to make a sound. The word ship has three sounds sh – i- p. The sh is the two letters grouped together to make one sound. Trigraph – Three letters put together to make a sound. The word night contains three sounds n – igh – t. The igh is the 3 letters grouped together to make the sound. CVC (Consonant, Vowel Consonant ) words – these are 3 letter words with 3 sounds e.g. van, cat, dog, they are usually the first words children learn to read and write. Phonics is taught throughout nurseries and schools, each with their own style or policy to follow. This may be Letters and Sounds, Read Write Ink, Jolly Phonics or Sounds Write (there are others but I’m most familiar with these four). These are teaching programmes which describe the order in which you should teach the letters and their sounds. One of the first things we think we should teach children is the alphabet and, although this is super important, when it comes to reading with phonics it can become confusing. Children may read by looking at the letter and say its name rather than the sound it makes. The best way for children to start learning about sounds and phonics is through rhymes, sounds, body percussion, environmental sounds, and being read to. Commonly mispronounced sounds are ‘r’ and ‘l’ so do have a listen if you’re unsure. If you have found your child is finding phonics difficult always go to the class teacher and speak to them about this. Do not panic! As I previously mentioned phonics is just one part of reading. I have worked with many Reading Recovery teachers who are experts in teaching reading who would explain that phonics is a tiny part of reading which is comprised of other building blocks such as comprehension, reading ahead, and using picture clues. Each child learns to read in a different way and there are so many different skills needed. All Year 1 children across the country during June will all sit down to a Phonics Screening Check. If you’re lucky your school will run Phonics workshops to support parents but for those of you not so lucky I thought I’d jot a few ideas down to explain phonics. 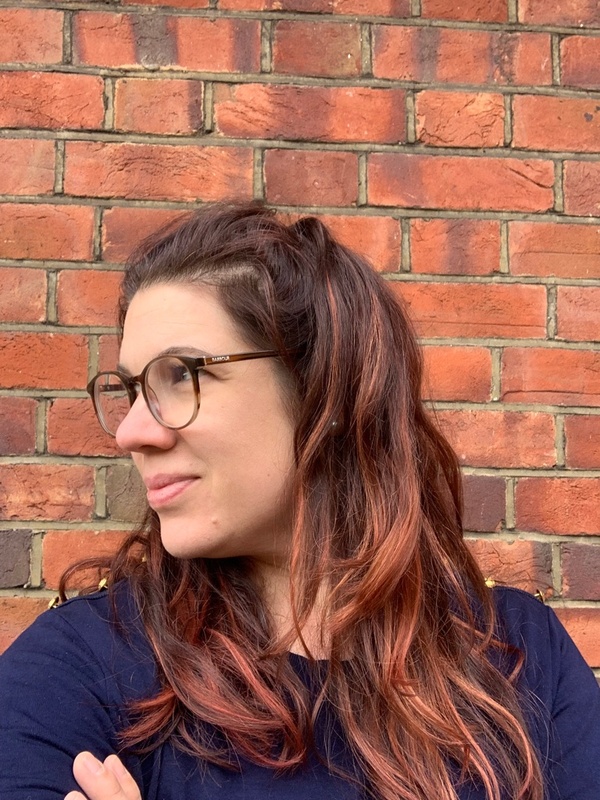 I’m no expert, but rather just sharing what I’ve learned and how I successfully taught phonics to children in Early Years and Year 1. The Government Phonics Screening Check is a small assessment of children and their knowledge of phonics. They will read 40 words with a combination of real and pseudo words (made up words). Your child may know them as ‘real and alien’ words, or ‘trash and treasure’ words as these terms are often used to play phonics games with children. You might think – this is crazy, why are children being taught pseudo words? But in actual fact, they are not being taught the words but are using their sound knowledge to read them giving them the tools to read and decode an unfamiliar word. Next time I’ll share activities to try in the classroom or at home when teaching phonics. If you want any ideas in the meantime check out my Phonics Play Pack. Phonics Play – This website includes free and paid games. If you are a Year 1 teacher administering the Phonics Screening Check then this (12 minute) video will go through the sounds and examples of the real and pseudo words. This may be a useful video to skip through to show examples of how the phonics words are read. It’s not an exciting watch but shows how children can blend sounds together.